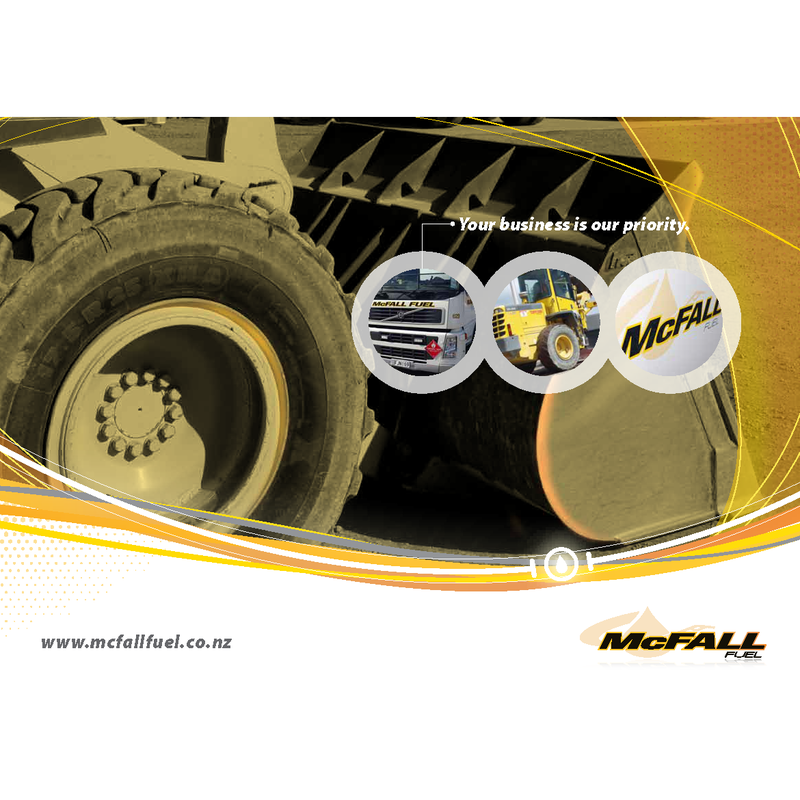 McFall Fuel is a fuel and lubricant logistics specialist, dedicated to helping commercial, rural and forestry contracting businesses be a success in their unique operating environment. 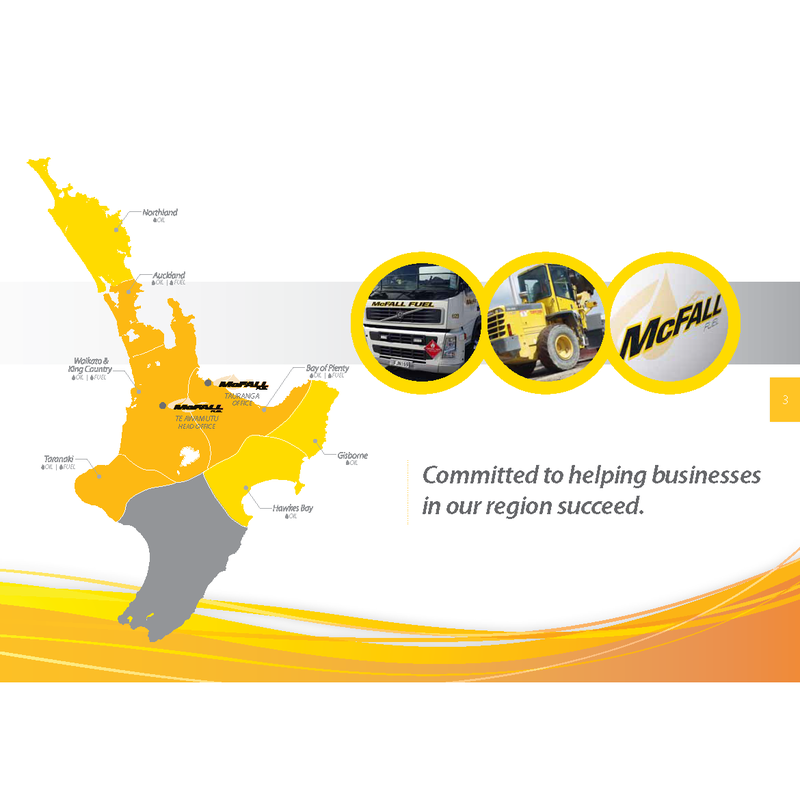 McFall Fuel completed a marketing plan for growing the fuel and lubricants business across the central North Island regions. 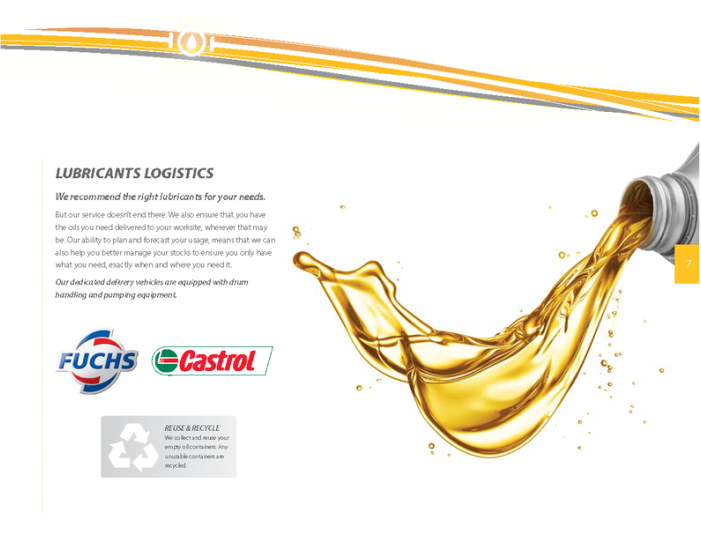 The outcome of the strategic planning session was the creation of a new value proposition, tagline, key messages for the individual market sectors and a communications programme involving a new website, brochures, customer loyalty programme and brand development.